With the addition of a mini hopper the SADE SP-B40 Benchtop sorter can be left unattended, thereby minimising operator involvement. Designed for the 100% weight sorting of small development or clinical trial batches, this compact unit is ideal for the laboratory environment. 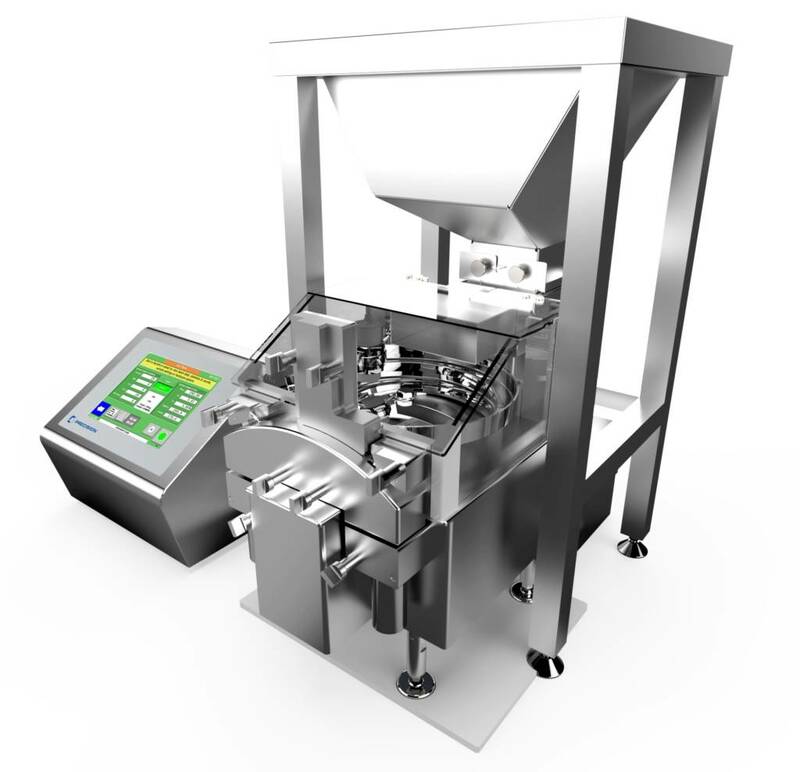 Each tablet, or capsule, is individually weighed to a high accuracy of +/- 1mg and then sorted into accept and reject categories. The unit handles a wide range of solid dose forms without the need for any format parts. Rapid clean down and ease of set-up means that the unit can be ready for the next product in a short time keeping down time to a minimum. In weight sampling mode, the SADE SP-B40 is also adept at providing statistical analysis on samples of tablets or capsules. SADE SP Models available: SP440, SP240, SP140 and SP-B40 Benchtop.